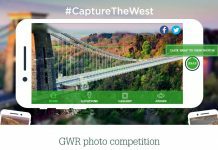 On July 30th 2015 the Government gave the go-ahead for the deal that First Great Western put forward in March, which will see Hitachi deliver and maintain 29 high speed trains for the new franchise. 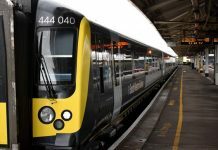 The fleet of AT300 trains will run primarily from London Paddington to Plymouth and Penzance, replacing the 40-year-old trains currently serving this key intercity route. 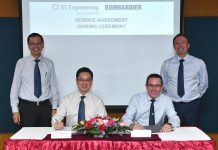 Made up of 7 nine-car and 22 five-car bi-mode trains, the mixed fleet will allow for flexible use, including 10-car formations (two five-cars coupled together) for through-services to and from the capital. 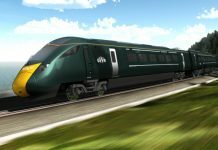 The fleet of AT300 trains will be closely related to the Class 800 bi-mode trains designed for the Department for Transport’s Intercity Express Programme (IEP), but will utilise higher engine operating power to cope with the gradients in Devon and Cornwall. 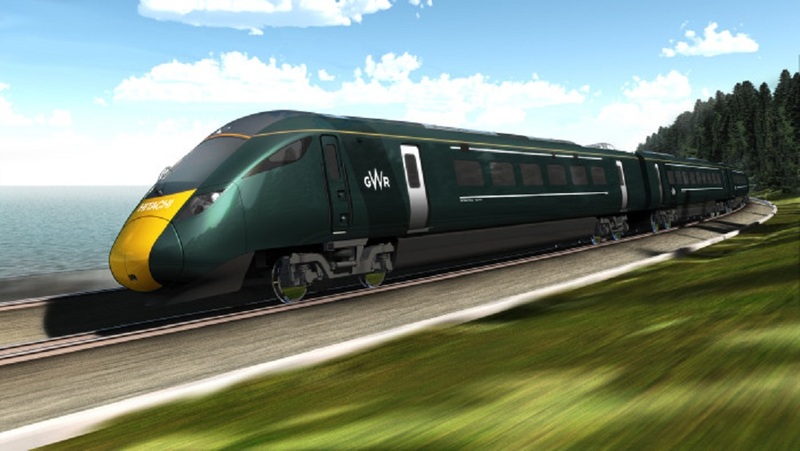 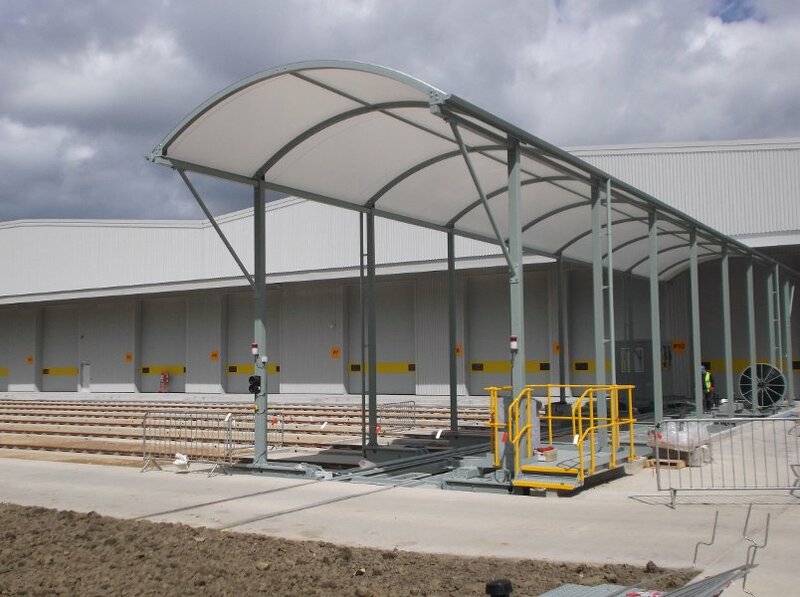 They will run as electric trains between London and Newbury, and are equipped with bigger fuel tanks to cater for the long distance journeys to Plymouth and Penzance. 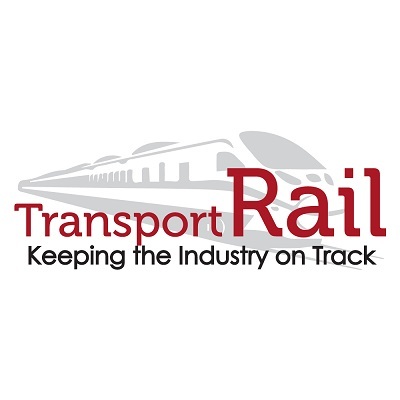 HRE was named as preferred supplier by FirstGroup in March 2015, with the contract being subject to approval by the Department for Transport.